Last year we spent a month in Cambodia and we had our hearts stolen by the people there. Most of the population lives in poverty and is still feeling the aftereffects of a horrific recent history. Despite that most Cambodians we met were vibrant, happy, extremely hospitable, and kind. While we were in Kep we took a trip with our friends from Mad Monkey Hostels to visit Tracy Stettler, the founder and teacher of Sala Monkey English School. 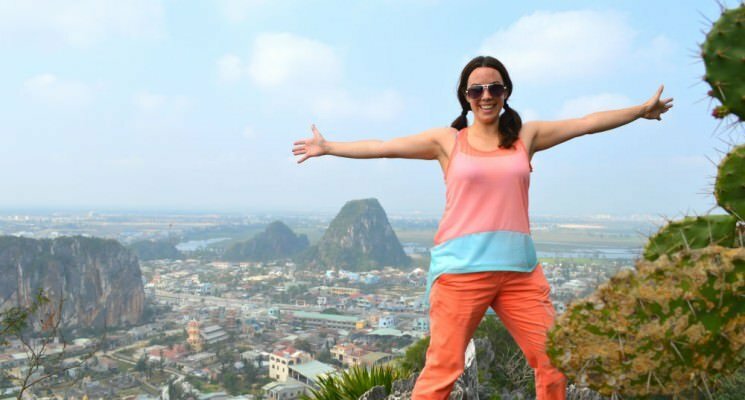 We were utterly blown away by her story of going from being a Marketing Director at Disney to sleeping on the floor of her small school in rural Cambodia. What she is doing for the local children and their families is even more amazing, and praiseworthy. We are elated to share our interview with Tracy. If you think one person can’t make a difference in the world read this. It proves that we all have the ability to drastically change not only our own lives, but the lives of those around us as well. How long have you lived in Cambodia? I am going on my third year living in Cambodia. 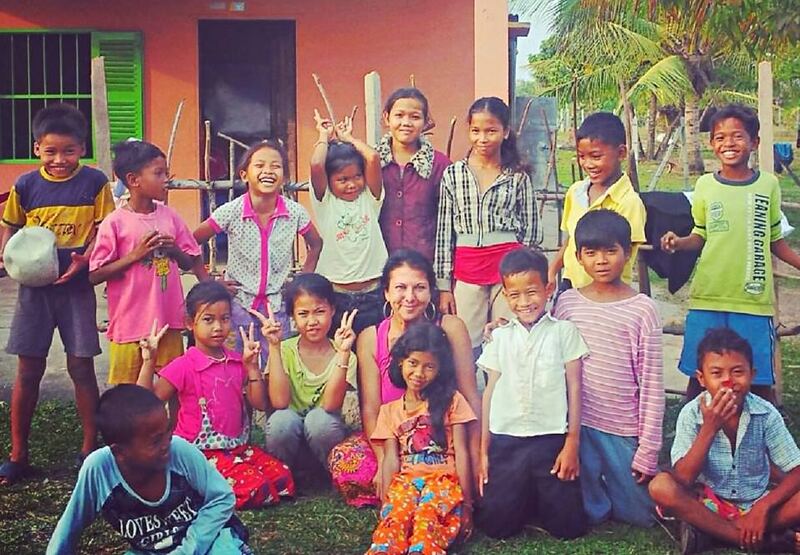 What was life like before coming to Cambodia? To be honest, life had become routine and unfulfilling. 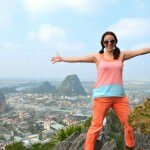 Why did you leave your life in the States and move Cambodia? Prior to moving here, I was working as a Field Marketing Manager for Walt Disney Studios. I traveled a lot throughout California and Hawaii, managing a field marketing team. I loved my job, but I was growing tired of my daily long distance commutes and the long hours that I was working. I had just moved back to LA from San Francisco and I was really looking to make a serious change in my life. A family member had told me about a friend of his who’d just finished a teaching job in Thailand and for some reason, I just couldn’t get it out of my head. I’d become interested in exploring a new career that would let me experience a whole new way of life. I was completely obsessed with the idea of moving half way around the world. The small village where Sala Mad Monkey School is located. I had first considered Thailand but after doing a lot of research, I wasn’t quite sold on going there. Too many expats, I guess. I have a musician friend who’d done a lot of traveling to developing countries and he’d recently traveled to Cambodia. I told him that I was considering Cambodia as an option and his response was…”Cambodia will change your life.” I was sold. I packed up everything that I owned and bought a one-way ticket to Phnom Penh and before I knew it, I was here in the Kingdom of Wonder. As romantic as it sounds, it was actually a bit of a rough start. 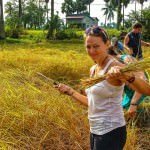 I had never traveled outside of The US, Canada or Mexico and when I arrived in Phnom Penh at 1:00 am without any really plan to speak of…well, other than looking for a teaching job, I was completely horrified by the poverty that I witnessed after I stepped off the plane and got into my first tuk tuk. In all honestly I thought about going back to the airport and buying a return ticket home. I wasn’t sure if I could really do it. It’s interesting to think about it now because I ended up living in the middle of what frightened me the most – overwhelming poverty. 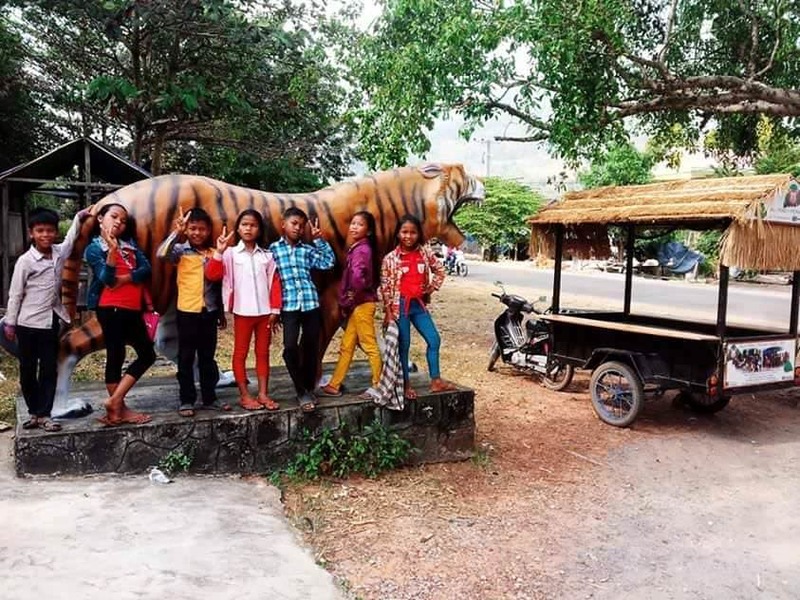 I’d foregone a well paid teaching job at a private school and living in a comfortable flat, for living in the rural countryside amongst some of the poorest families in Kep. I ended up spending most of my time living at the school and not having access to clean water for drinking or bathing, sleeping on the floor and something that I haven’t told anyone before now, but during the first year, I would often go without food for days at a time, because I would end up spending my money to pay for food, school supplies or medical care for the children. It’s been a very humbling and eye-opening experience. Can you tell us a bit about your school? I’m so proud of what we have accomplished in such a short time. We’ve gone from teaching a few English lessons per day to now teaching a full UK Year 1 Keystage 1 curriculum. 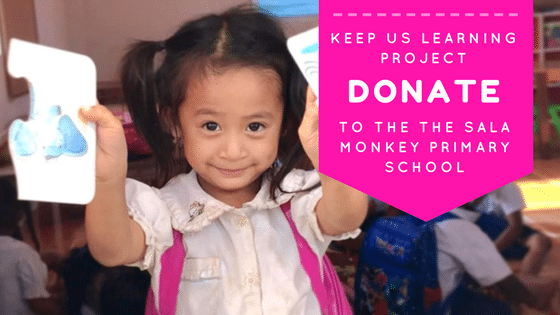 Our students attend Sala Monkey for half-day sessions (4 hours per day) and the other half of their day is spent at the Cambodian state primary school. Here at Sala Monkey the students study a wide variety of subjects including English, Math, Science, Social Studies – Geography, Art, Music and Design and Technology. This is the first year that we have attempted an official curriculum and I would consider it to be somewhat of a test phase. We’re going to keep what works and delete or improve what doesn’t. I think you have to be consistent yet flexible in your approach to create a learning environment for children in this environment. So far, it’s worked out better than I’d hoped, although there have been many challenges such as not having enough staff and getting the students to attend on a regular basis. I had done a lot of research and didn’t really find too many examples of rural non-profit schools who were teaching such an aggressive curriculum. So, I decided to just go for it. I knew that we could do better than just teaching basic English conversation and I have really high expectations that we can prepare and send several of our students to university in the next 5-6 years. My goal is to have them well prepared and fluent in all aspects of English. Our friend Raf Verelest engaging some kids at the Sala Monkey School. What made you decide to start the Sala Monkey School? I saw a need and decided to act on it. 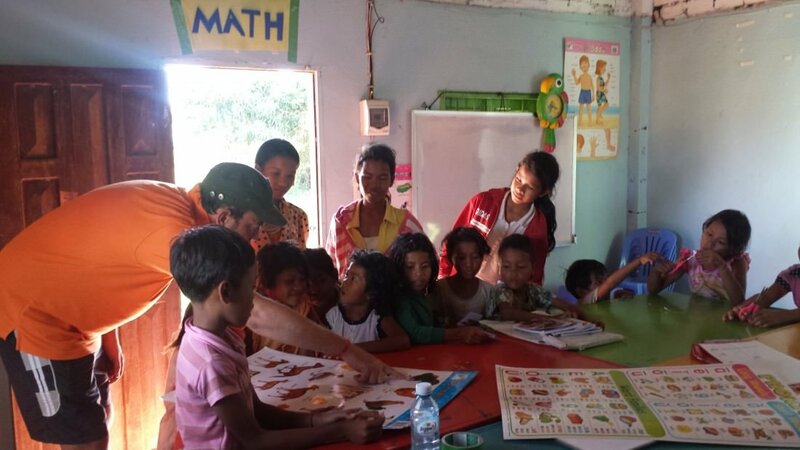 Most people who come to Cambodia can see that there is a great need for education here but it was only after I volunteered at state school that I could see just how great the need was. There is a dire lack of basic resources available, the majority of schools are dilapidated and the teachers are often forced to focus their attention on finding additional sources of income in order to have their basic needs met. I knew we had an opportunity to reach the children who were either out of school or at risk for discontinuing school before they completed their primary education. How did the idea to start the school come about? 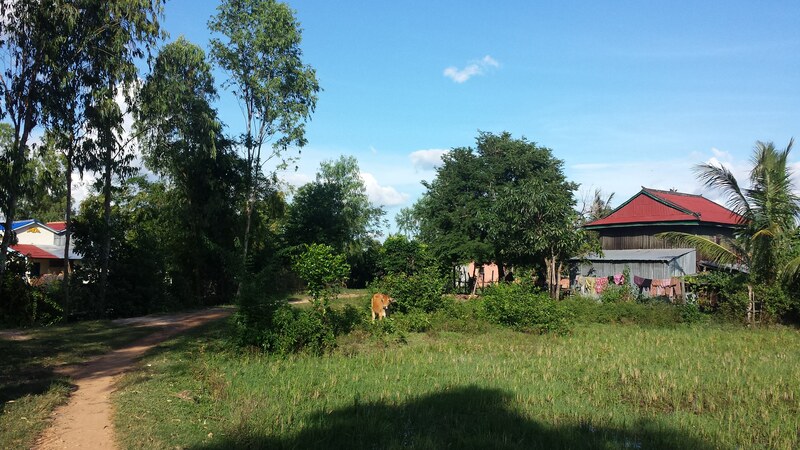 During the first year that I spent volunteer teaching at the Sang Kum Reas Nyum secondary school here in Kep. I decided to find a home to rent. A fellow teacher had a house in the rural countryside and he suggested I take a look at it. The home was in a state of abandonment and I honestly didn’t think that I would end up taking it. As fate would have it though, upon my arrival I was met by dozens of children and their families who asked if I would be teaching the children English. I knew at that point that the house would be better served as a school and I quickly enlisted the help of friends and family to fund the clean up, purchase school supplies and to get started. The students helped me transform the house into a school and I think they now have a great sense of accomplishment from what we have achieved so far. When people ask me what it’s like, I try and give them an honest assessment. It’s the best feeling in the world knowing a child is receiving an education but I don’t think many people realize the amount of work that goes into making it happen when poverty is such an overwhelming factor. Funding is only half the battle. In the morning, I’m usually outside investigating why some of the children have not gone to state school that day and I round up as many as I can and haul them to school in the tuk-tuk. When I drop the students off, I’ll usually walk around a bit and visit with the other students and teachers. I then head back to school and we get started on the days lessons. 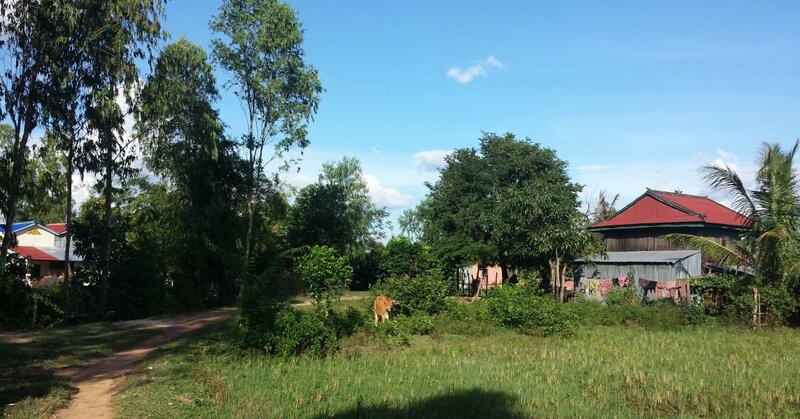 Either myself or Teacher Lim – our Khmer/English teacher will kick off the day. A little while into the first lesson, we get a visit from the bread seller who delivers baguettes to us every morning. During the first break, we feed the kids baguettes with a little bit of sweet milk drizzled on top and some fresh fruit. Each day the students study 2-3 subjects. The children are very hands-on with their learning which seems to work pretty well for them. We study for 4 hours in the morning, go to lunch from 11-1 and come back for another 4 hours with the second round of students. During a typical day, I’m often dealing with a medical emergency or a domestic issue that needs to be dealt with. Or a child who I’ve been told has stopped school in order to help the family with income. Another reality of overwhelming poverty. On a lighter note, we often take impromptu trips to the beach, occasional trips to the zoo and we try and celebrate a holiday or two every month. It’s been great having the means to get the children out of the village and enjoying different activities. Something that wasn’t even possible without the very generous gift of our tuk-tuk from Mad Monkey Hostels and Hostelworld.com. 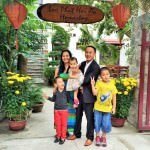 How many children attend the Sala Monkey? There are currently 32 students who attend Sala Monkey, but attendance has been an issue for us. 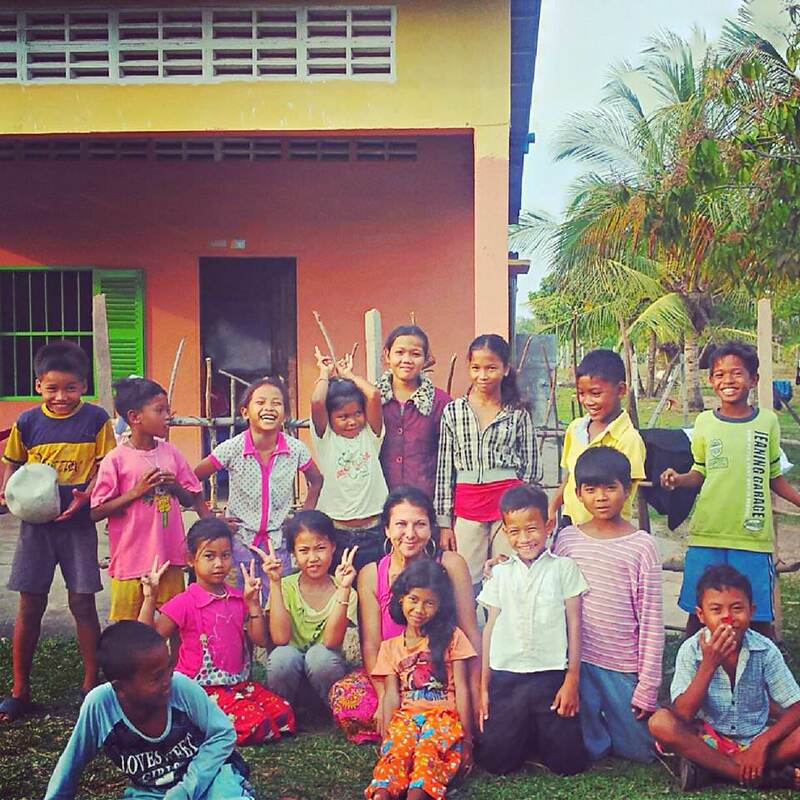 In rural Cambodia, students often have the added responsibility of taking care of younger siblings or finding work to help support the family. Many families who’ve lived in poverty for generations, do not see the value in education because they do not have any examples of someone who has had the opportunity to receive a quality education and has been able to make a better life. I’m confident that will change in the next few years though. We have a monthly sponsor in Florida who has helped us out with a small donation every month. We are very grateful for him because we wouldn’t have been able to keep going without his support. Other than that, we rely on support from people who are familiar with our school and as of most recently, launching our small social enterprise -” Indi-Thai-Malay” Tuk Tuk Cafe. How is Tuk-tuk Taco/Curry doing? [Laughs]. Yes, we are now selling curry after a bit of a hiccup with the original plan of selling tacos. We have a variety of Southeast Asian and Indian curry on the menu and so far it’s been well received. We will be celebrating or two year anniversary in April. Unfortunately, our lease for the schoolhouse is up on June 29th and will not be renewed. The owner of the house has decided to come and live there. Right now, we are running a crowdfunding campaign to raise the money needed to build a new school. 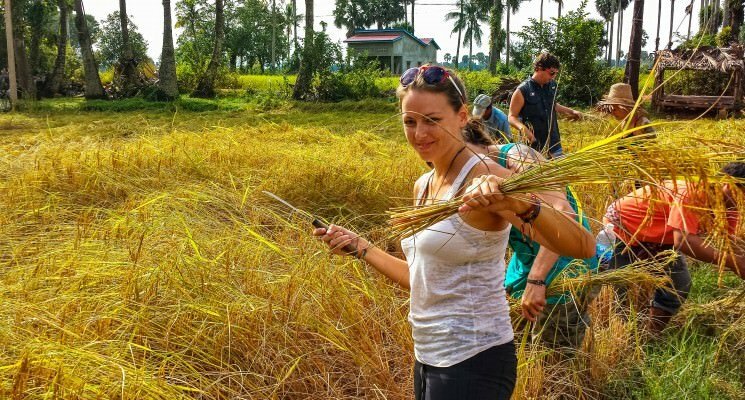 What have you learned from the people of Cambodia? I have learned so much from the Cambodian people. Their spirit and generosity is incredible. Last year, I had a pretty serious softball sized scalp infection from a bug bite that left me very sick. My neighbors in the village took care of me for two solid weeks. They cooked meals for me, came and sat with me when I couldn’t get out of bed, gave me traditional Khmer medicine. Eventually I ended up going to the hospital which was also made possible through the amazing assistance of Khmer friends who took me to all of my follow up appointments and made sure that I was healing properly. What’s incredible is that the people helping me were all very poor, yet they did everything they could to help me. I think that says a lot and I’ve learned that no matter how little you have, you always have something to give. How did the locals respond to you opening the school? They were so excited. I had one mother say to me that her daughter was so shy before she started attending school at Sala Monkey and that she would hardly speak even in Khmer. She’s now one of my best translators. Another mother told me (through tears) that her children now have a real opportunity for a future. 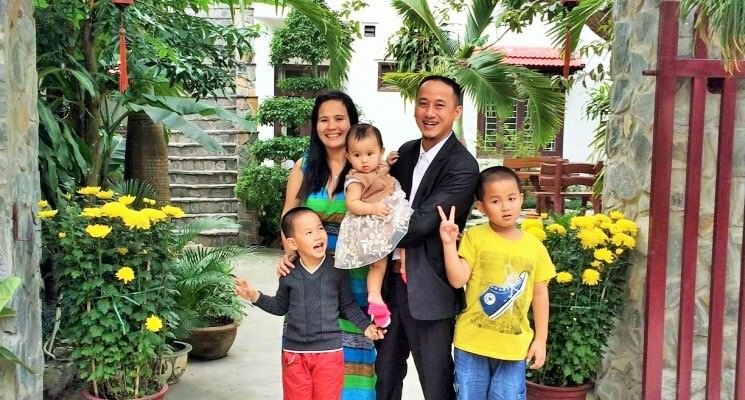 As a matter of fact, she refused to move her family to Thailand in order to look for work because she didn’t want her children to leave school and become illiterate. Her decision was not well received by her abusive husband. And even though things may not always be easy, I don’t take for granted the sacrifices that families have made in order for their children to attend school. How can people support the school? We are in great need of funding right now. We’ve had a very expensive past few months with several medical emergencies, support for families, and all of our school expenses. The first priority for us is taking care of our immediate needs and beginning the fundraising efforts for the new school. 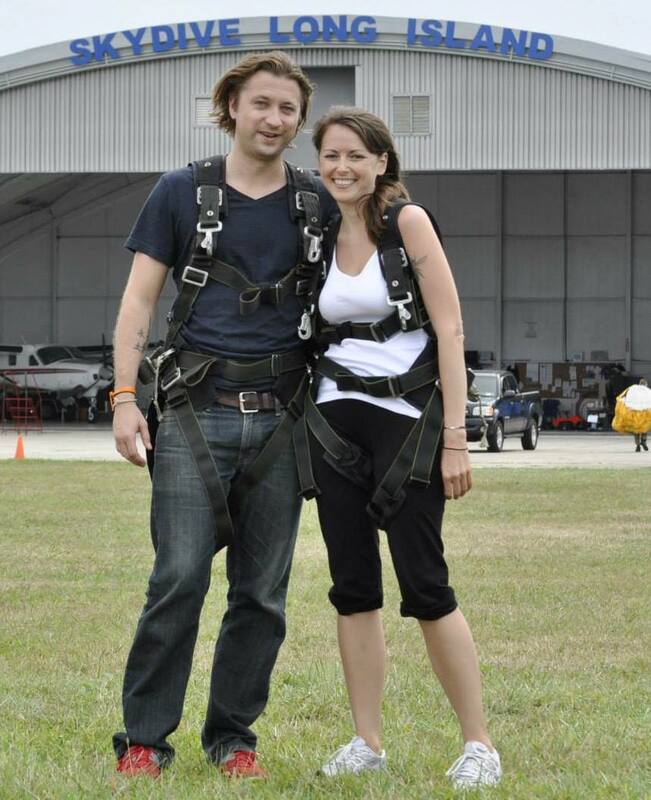 If anyone would like to make a contribution, please visit the donate page here. You can also follow the Sala Monkey School on Facebook.